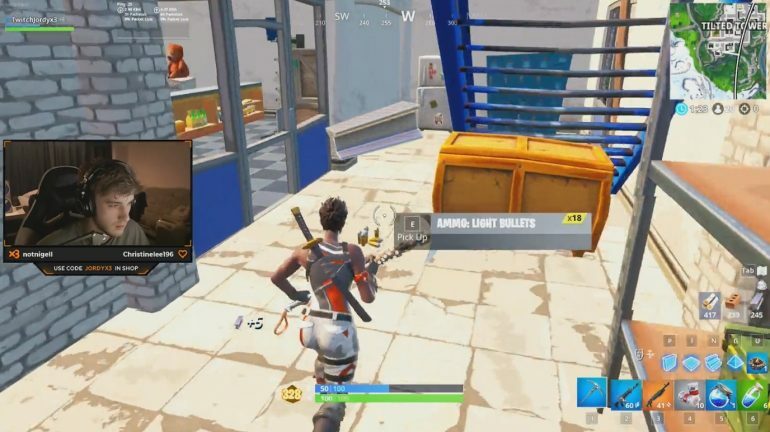 A Twitch streamer by the name of “Jordyx3” thought a viewer was just being generous when “ChubaPapi21” entered his stream and donated a combined $5,100 over four separate donations. That has proven not to be the case, however. In his initial tweet discussing the incident, Jordy revealed he had fought a $5,100 chargeback that came through April 8, but the credit card company sided with the donator. He further explained in a Twitlonger the background of the donations, including how he met an awkward ChubaPapi21 at PAX Australia, who left to get drinks and didn’t return. Thinking ChubaPapi21 may have had an emergency he needed the money for, Jordy tried to reach out to ChubaPapi21 on social media, but he found that ChubaPapi21’s Twitter, Instagram, and Twitch accounts were all gone. He did discover, though, ChubaPapi21 had changed his username on Twitch to “Stefansandan,” which had been asking what Jordy was going to do about the chargeback. This apparently tipped Jordy off, though, considering he had only told a few friends about the chargeback at that point. Can someone recommend a therapist? And while this situation is incredible bizarre and disheartening, Jordy’s story seemed to resonate with people. In fact, numerous people donated to Jordy, according to the streamer, which apparently canceled out the amount he had lost in the chargeback.